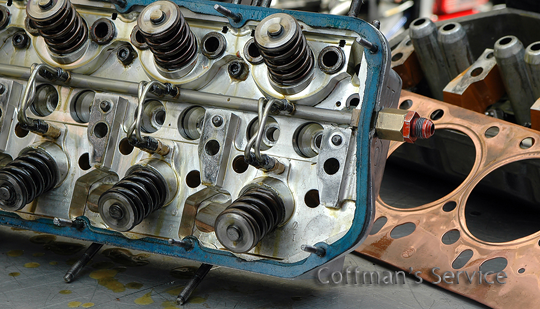 Providing great Car Repair & Auto Care in Warminster, PA for over 45 years! Check Engine Light on? 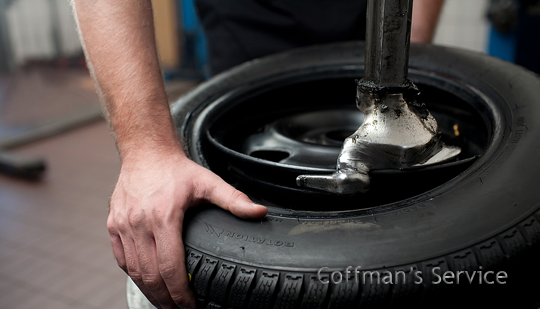 Still putting off an Oil Change or Wheel Alignment? Did you know driving your car while ignoring these simple, but crucial items can end up costing you thousands by ignoring them? 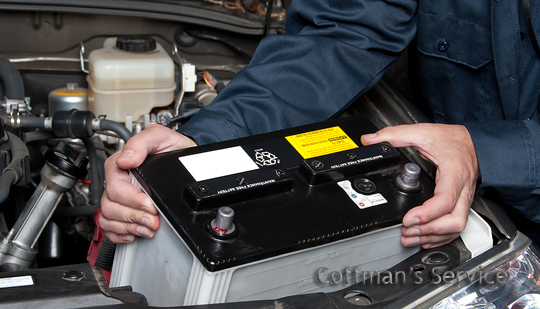 With so many Auto Repair Shops in Warminster to choose from, it's hard to find right one. 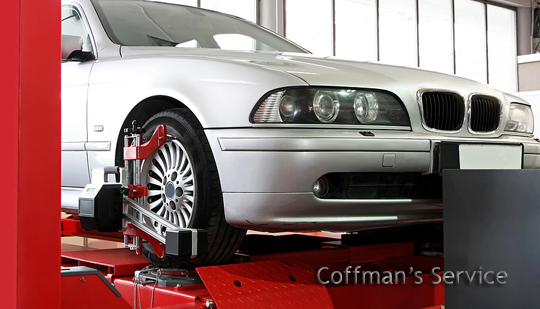 Coffman's Service has the area's best Mechanics with a combined experience of almost 100 years! Official Pennsylvania Inspection Station and Emissions Testing Facility. On site OBD II and Enhanced Dynamometer Emission testing for PA State Vehicle Inspection.